The sliding compound miter saw combines the utility of the compound miter saw with the reach of the radial arm saw. To help you make your decision we researched nearly 20 threads from the top woodworking forums, plus reviewed all the latest magazine reviews we could get our hands on. If you’re having trouble deciding between a 10″ or 12″ check out: Buying miter saw question 10″ vs. 12″ See the similar Sawmill Creek thread too: 10″ VS 12″ Compound Miter Saw. 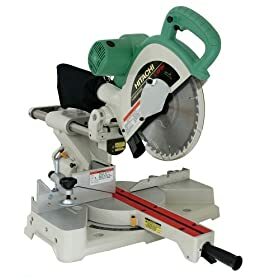 Which 10 inch sliding miter saw? 10″ SCMS – Dewalt? Bosch? I need miter saw advice!! if you were to by a SCMS today which would it be? 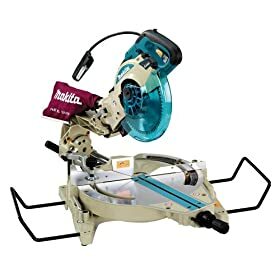 Advice for a newbie on a compound miter saw? 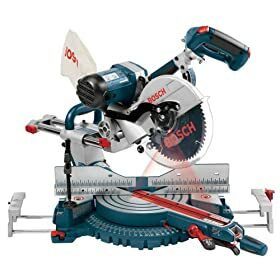 Sliding Compound Miter Saw recommendations. The new milwaukee scms is the schizzle!! « Favorite Wood for Woodworking: Cherry vs. Walnut vs. Maple vs. 26 MORE!